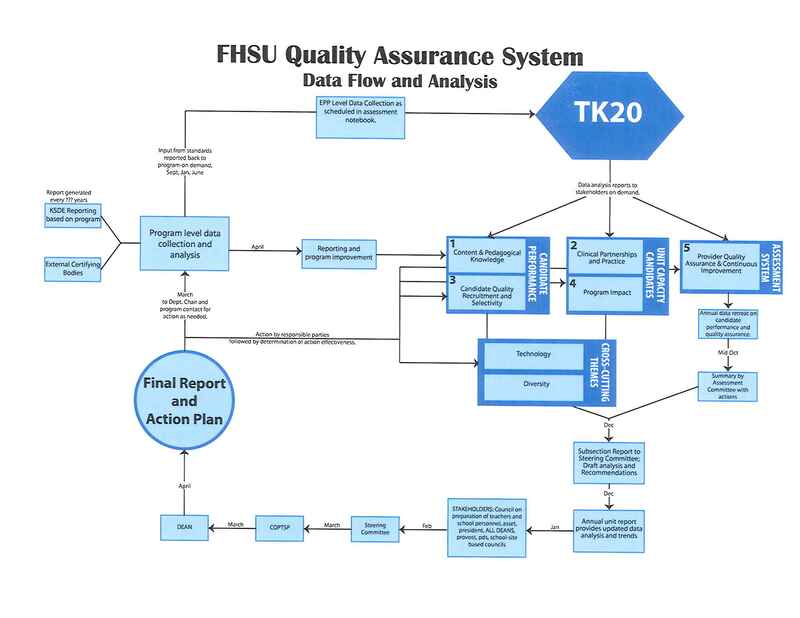 The FHSU Assessment System is known as the FHSU Quality Assurance System (FQAS).  The adoption of this title refers to the broad conceptual purpose of an assessment system to assure that processes are in place for quality programs to produce graduates who exhibit the attributes identifies in the Conceptual Framework and meet KSDE standards for licensure and endorsements. Each Data Retreat provides the College of Education with important feedback and critique of our data and assessment system that leads to an improvement plan.